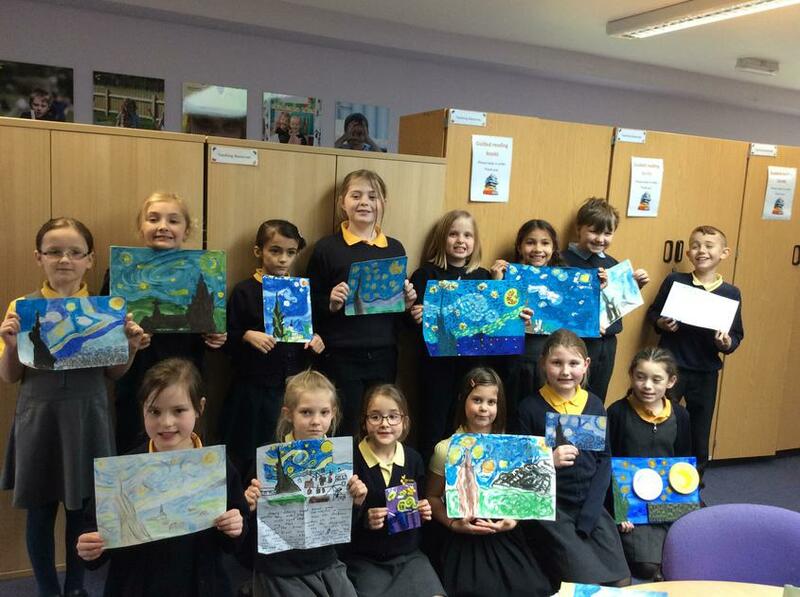 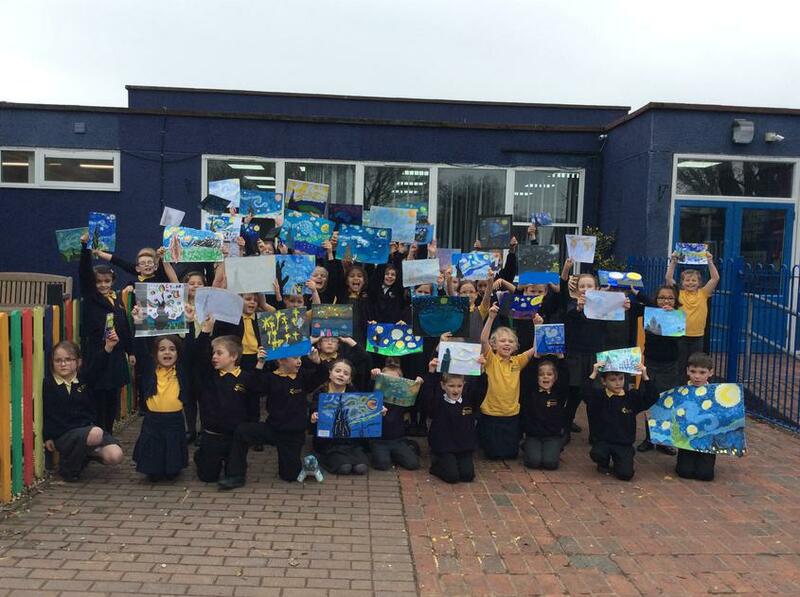 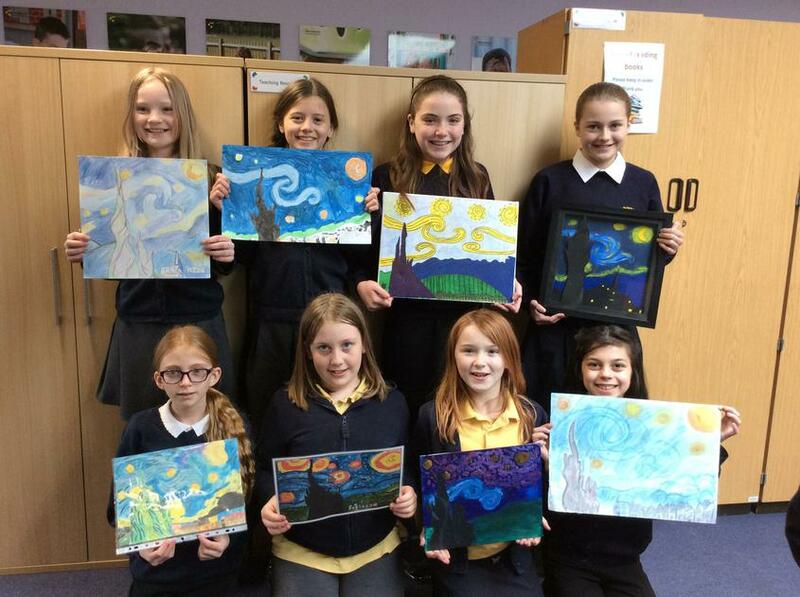 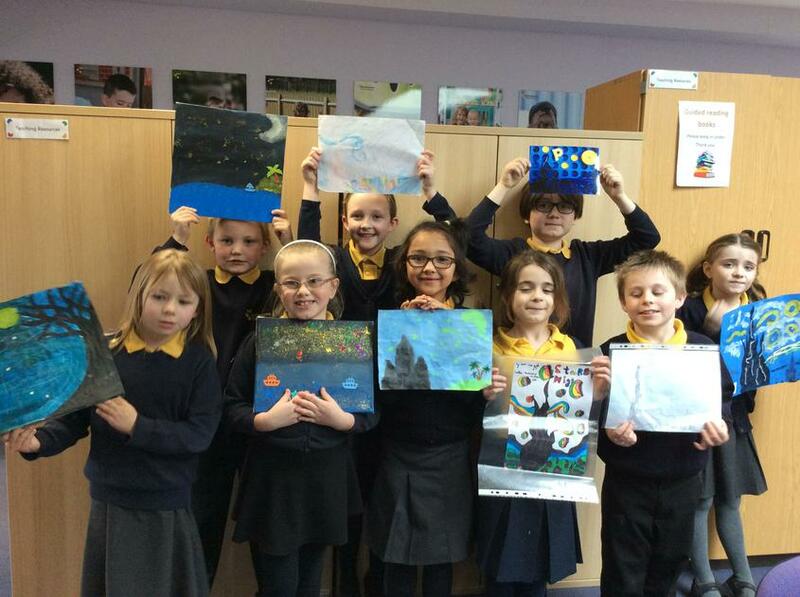 Well done to everyone who took part in the art project and created their own abstract artwork. 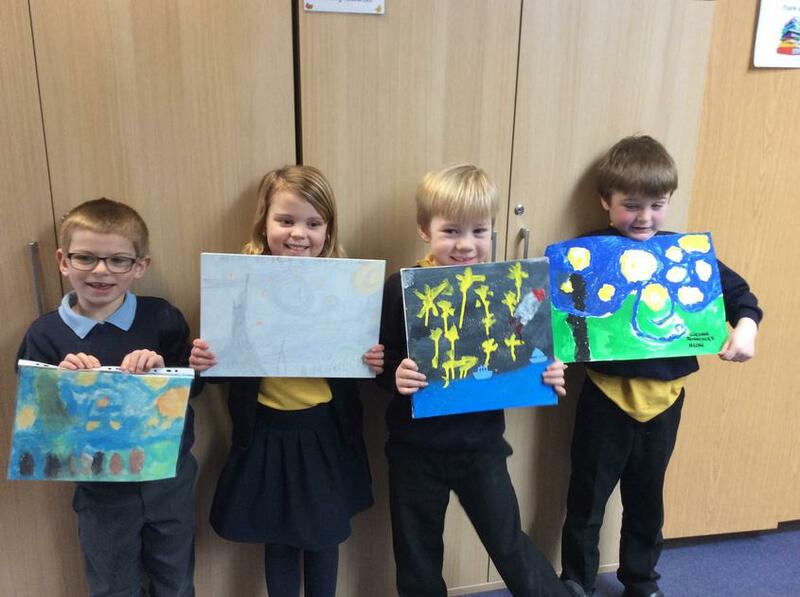 These are exciting pieces of art that I am sure the children had a lot of fun creating! 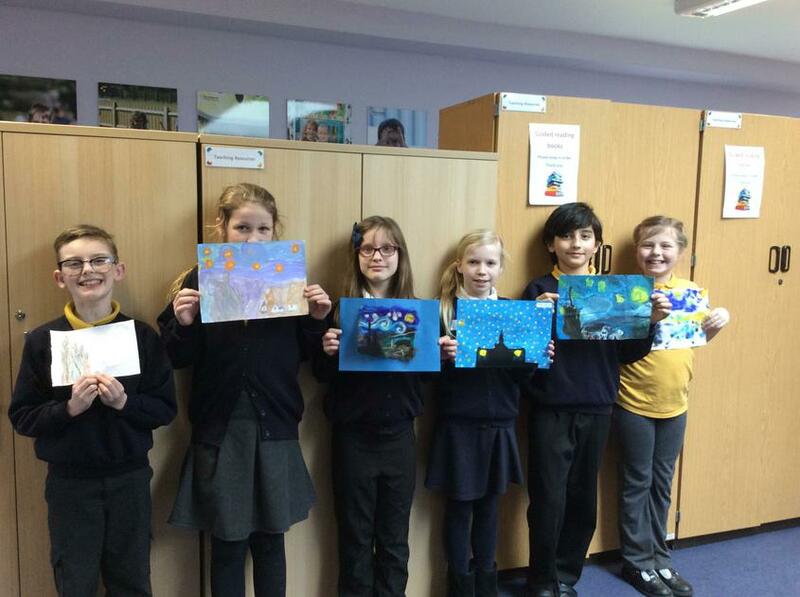 Our first art project artists! 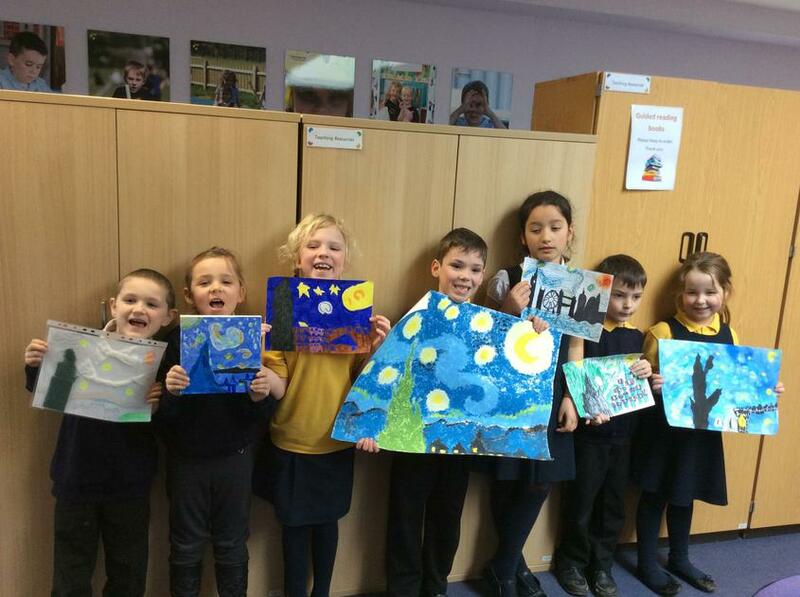 This term we created year group art displays based on an artist!